As mobility professionals, we are increasingly facing a new digital world, where robotics process automation has the potential to revolutionise the industry. However, for many of us the prospect of something as complex as process automation can be perceived to be overwhelming and intimidating. 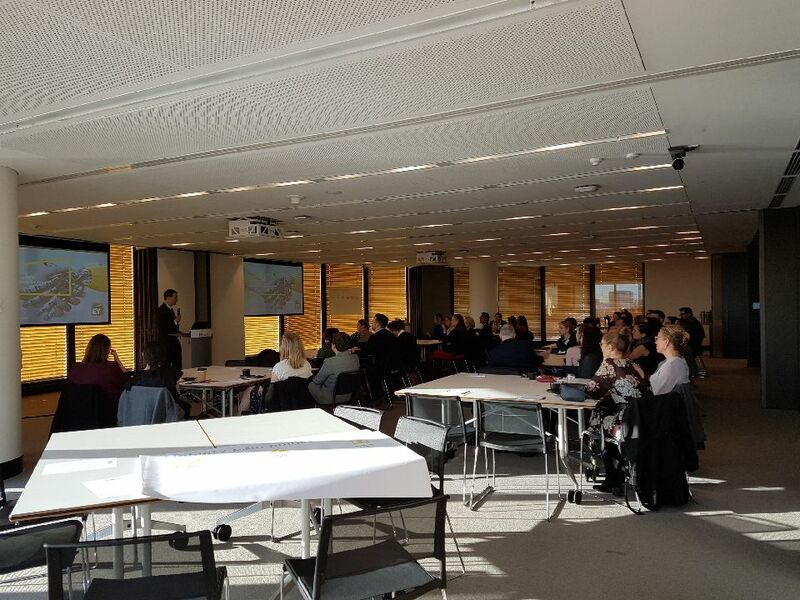 Sydney’s Chapter Meeting on the 16th August 2018 was titled “Automating Mobility - Unwelcome Disruption or Transformational Opportunity?" and hosted by EY. 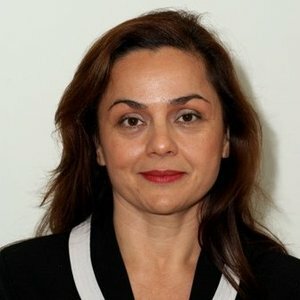 Intelligent Automation (IA) is the application of smart “software” that can mimic human action, and even human intelligence and learning, to provide increased business value and lower cost. IA encompasses traditional Robotic Process Automation (RPA) as well as more advanced Cognitive Automation (CA),sometimes referred to as Artificial Intelligence (AI). Case study examples of how businesses are already looking into automation and it’s potential to improve margin, enhance service quality and free up their people to focus on higher value added tasks were shared. 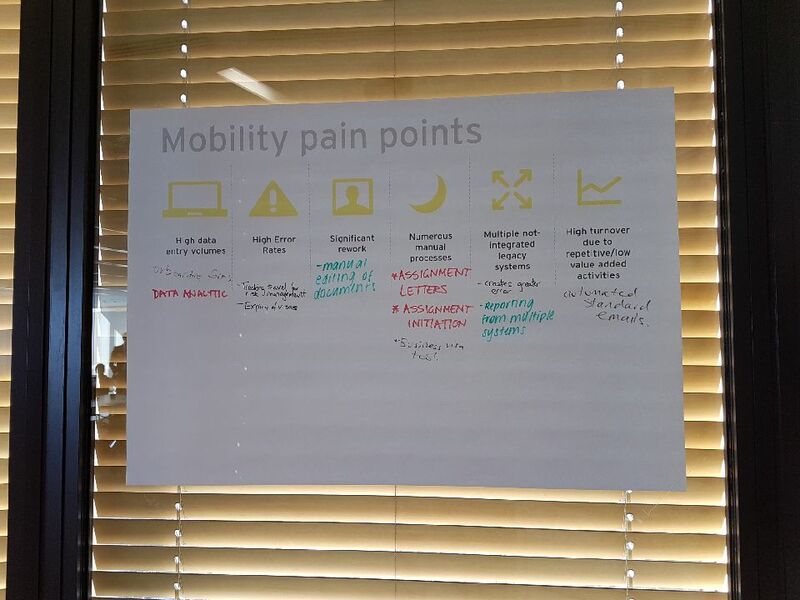 Priscilla shared her considerable experience in overseeing global reporting, analytics and tax mobility processes and shared her thoughts on her recent role leading the design and implementation of automated mobility solutions to drive efficiencies across mobility programs. 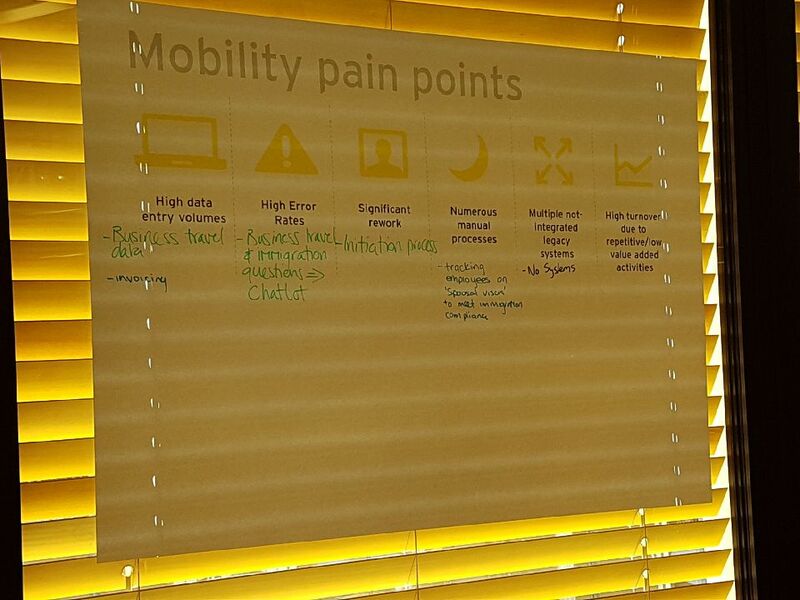 The room was then invited to workshop some mobility pain points - see images below.